The Missing - New Series! The Missing – New Series! I am happy to announce a new series, The Missing, from Sourcebooks coming in 2019! 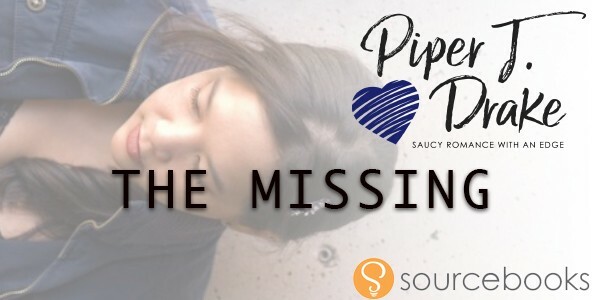 Piper Drake’s THE MISSING series, about a diverse group determined to find the lost men, women, and children who slipped through society’s cracks, to Mary Altman at Sourcebooks Casablanca, in a nice deal, in a four-book deal, for publication in fall 2019, by Courtney Miller-Callihan at Handspun Literary (world). I’m very excited to write this series and also incredibly happy to be coordinating with my editor at Sourcebooks. Ever since I met her, I’ve been hoping timing and the right project would coincide for us to work together. And here we are! This series will kick off with a novella to introduce readers to my premise, a couple of my main characters, and the main themes of The Missing. Then there will be at least three full length, single title novels. What about the True Heroes? 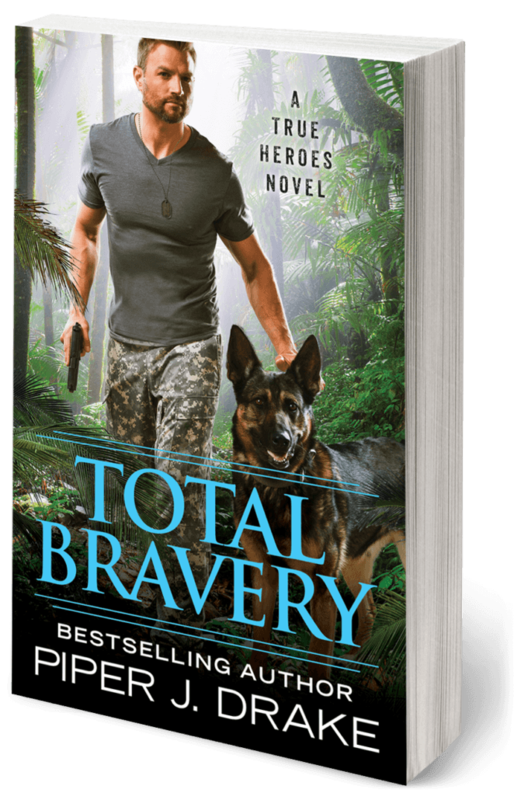 There are two more books still coming in the True Heroes series, both currently scheduled for release in 2019. Trust me, I’d love to write even more. We’ll see what the future brings, but the best way to let my publisher know you want more (of my books or any author’s books) is to buy the books as they release. Don’t wait for the series to complete. That’s a long time to wait! It is, but I will do my best it make it worth it. In the meantime, the best way to get the latest news on any of my books, get sneak peeks or draft snippets, and the most up to date intel before I mention it anywhere else online is through my newsletter. If you enjoy quotes and snippets, also consider liking/joining my FB page and reader group. 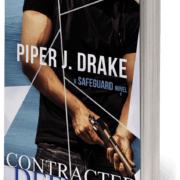 http://piperjdrake.com/wp-content/uploads/2018/05/The-Missing-Announcement.jpg 300 600 piperjdrake http://piperjdrake.com/wp-content/uploads/2017/07/Piper-Drake-Logo_FullColor.png piperjdrake2018-05-28 14:26:132018-05-28 14:26:13The Missing - New Series!